As everyone has long suspected, WhatsApp and Instragram, after the acquisition by Facebook, are no longer two separate entities and in fact the company combines the user data of the two applications so as to make them even more attractive in the eyes of advertising providers. The Bundeskartellamt , the ministerial body that acts as guarantor for competition on the German market, has just ordered Facebook to interrupt any kind of combination of the collected data. The US company has a month to appeal to the decision made after three years of investigations, after which it will have to reassure the “non-combination” of data without users consent. 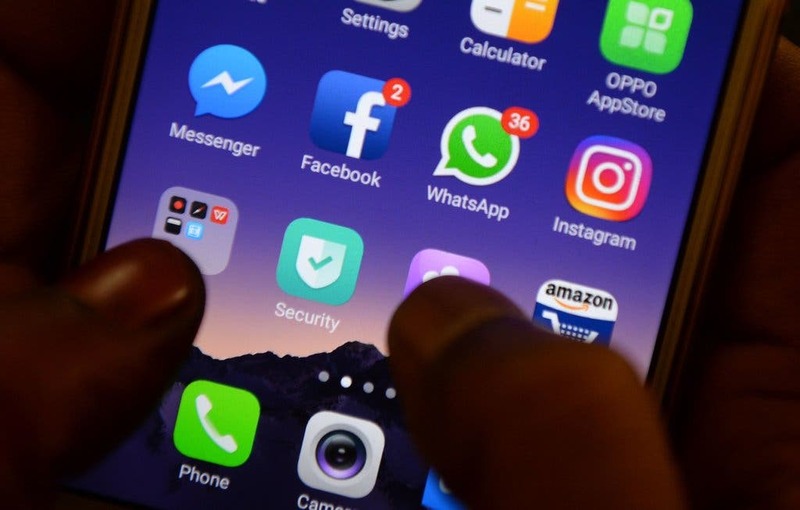 The data in question does not only concern WhatsApp and Instagram, but also all other third-party sources used by Facebook. This decision, despite being limited to Germany, will probably also influence the regulatory bodies of other EU states, encouraging them to act in the same way. Facebook on its blog has announced its disagreement with the Bundeskartellamt. Considering the control of Facebook on various social media indicative of a process of monopolization : users dedicated to social networks do not have substantially alternatives to migrate if they disagree with the policies on the use of digital platform data of the US company. A symptom of this monopolistic nature is also the tracking of users outside the main platforms, Facebook, Whatsapp and Instagram : the “Like button” and “Facebook Pixel” allow the company to collect data regarding user activity on the web. It is worth to mention that in the last June, 2.5 billion people used at least one of Facebook apps: Facebook, Instagram, WhatsApp or Messenger. That’s a helpful number, because it counts real people, rather than accounts, since people can have multiple accounts on a single app. 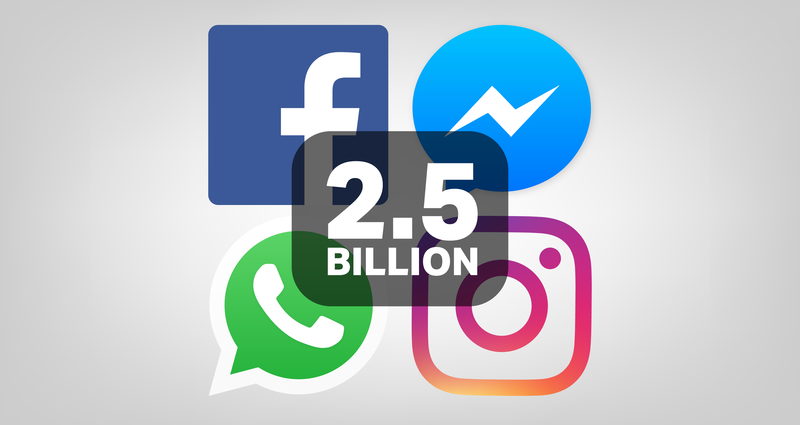 Two and a half billion people compares to 2.23 billion monthly users on Facebook, 1 billion users on Instagram, 1.5 billion users on WhatsApp and 1.3 billion users on Messenger.